A lot of people think that launching a blogging career is as simple as setting up WordPress and beginning to type. However, many experienced writers know better – coming up with great blog post ideas is the key to success, and it’s no easy feat. As far as we’re concerned, it’s far better to take action than to sit and wait for ideas to come to you – and there are plenty of methods you can use to get your creative juices flowing. In this post, we feature our favorite 20 ways of brainstorming blog post ideas and how to put them into practice, in quick-fire style. So, put your thinking caps on and let’s get started! To provide better content than your competitors, you need to get acquainted with their archives. Check out what they’ve written about in the past, and what they’re presenting right now. Mimic. Improve. Take inspiration from what has worked for them. Consider following your main competitors (and their top contributors) on social media. They may use those accounts to share tips or links that don’t make it onto their site. In other words, pay attention to what people do, and not just to what they say. Many blogs send exclusive content to their mailing list subscribers in order to get them hooked. Don’t forget to subscribe to these too while researching the competition. Look through your own archives to see if any old posts would benefit from being repurposed as infographics, videos, or maybe even podcasts. 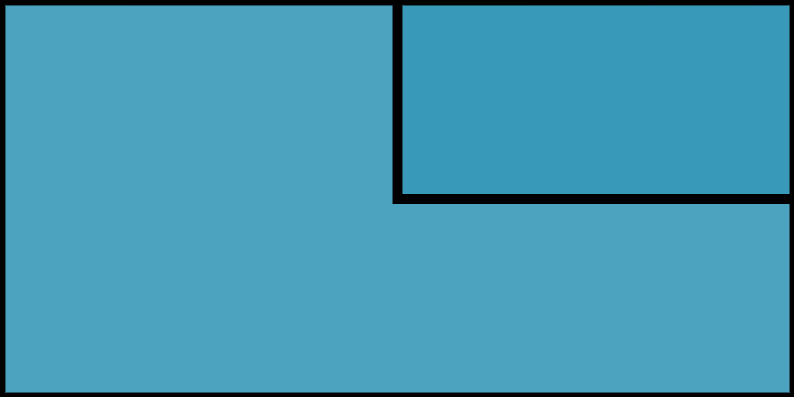 This technique can be used to revive popular content, or to test if low-performing posts do better in a different format. 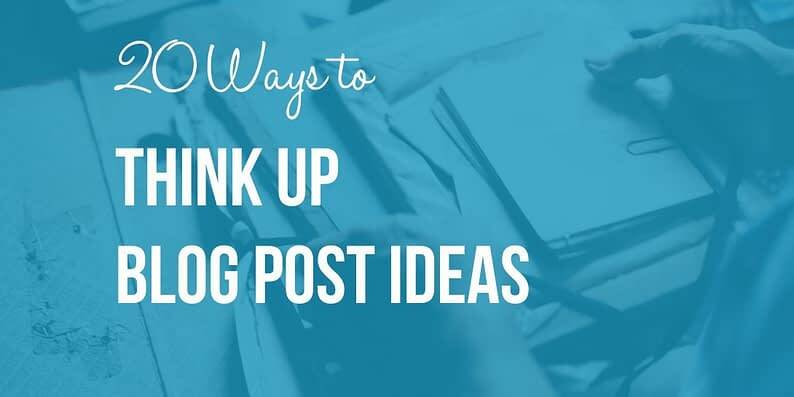 There’s a good chance a lot of your blog post ideas will have already been tackled by someone else, but why let that stop you? If someone beat you to the punch with a 10 Best… article, up the ante by writing a 20 Best… (or more!) post. This is known, in part, as the Skyscraper Technique. Checking communities that cover the same topics as your blog is an excellent way to come up with new ideas. Think industry forums, Facebook groups, Twitter lists, subreddits, and Q&A platforms such as Quora. We find the WordPress support forums are a good source of potential topic ideas for our needs. Check Google Trends regularly to see what people are talking about online, and if any of those trends fall under your area of interest. Google Trends also enables you to check interest in specific keywords, and ascertain the times they perform better, enabling you to schedule posts in advance. Google’s Keyword Planner can be used to check search volumes for specific queries, which lets you know if they’re worth pursuing and if there’s any competition. Google’s Keyword Planner in action. It also displays related keywords – invaluable for coming up with even more relevant topic ideas. No matter the platform – think review sites, social media, and YouTube videos, among others – user comments can be a goldmine when looking for inspiration. Readers will ask for specific information, express counterarguments, and suggest new points of view – all of which are valuable sources for new ideas. Keeping an eye on news outlets related to your field enables you to stay up to date with the latest developments. For example, since our primary area of interest is WordPress, we’d be remiss if we didn’t pay attention to its latest updates and security fixes. Printed resources (or their e-book counterparts) can be just as valuable as search engines when looking for new blog post ideas. If money is an objection, check out the Amazon Kindle bookstore and take advantage of their preview feature – a good index will often be enough to point you in the right direction. Sometimes all you need for a new topic idea is to target a previous post towards a different audience. For example, if you previously published an Essential WordPress Security Tips for Beginners article, you might consider a different angle such as X Security Tips for WordPress Experts. Following in the same vein as the previous technique, consider retooling blog post ideas to tackle topics from an opposing point of view. For example, an X Reasons Why You Should… article could instead be approached as an X Reasons Why You Shouldn’t… piece. If you’re not sure what topics to tackle, go ahead and ask your audience directly. Engage with them through your comments sections, social media accounts, or via email. 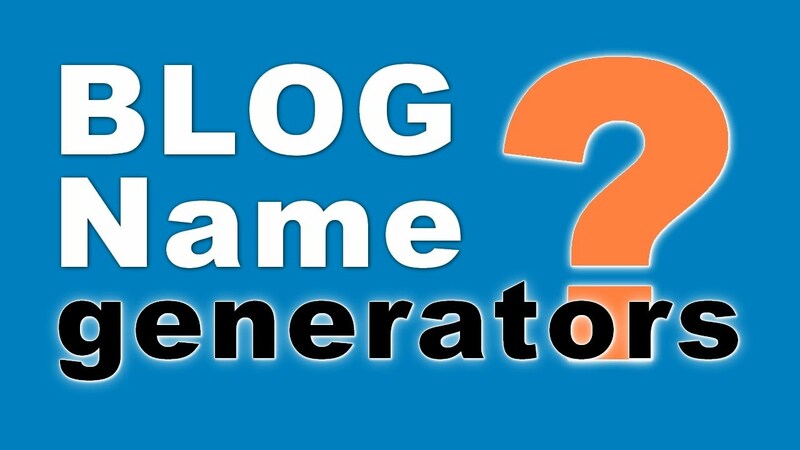 The HubSpot Blog Topic Generator can help you come up with new ideas related to the specific keywords that you input. A single topic idea can be turned into a series if the topic has enough meat to it, such as our two-part guide on quick wins to improve WordPress speed. Your demographic data is not just an overview of your readership; the numbers can also be used to help find blog post ideas relevant to your target audience. Always be on the lookout for valuable tools and services to recommend to your readers. For us, that means keeping up with new plugin releases and free tools and services that could be of use to WordPress enthusiasts. Once you’ve found something interesting, test it and share your insights. Nowadays, people will turn to the web to make informed choices among tools and services, which is why comparison articles are so popular. If you’re always on the lookout for new tools and services, comparisons will arise naturally – so consider building posts around them. Some articles such as roundups can be turned into seasonal events. For example, if you blog about WordPress, you might consider monthly new theme roundups, or go entirely seasonal with a Christmas-related plugins list. Seasonal posts enable you to write about subjects you’re already familiar with, and provide readers with an incentive to check your blog again later. Not every blog post idea you come up with is going to be a home run, but you shouldn’t let that possibility keep you from exploring new topics. As long as you focus on providing value to your readers, you’ll be on the right path. During the next bout of writer’s block, look to some of the advice we’ve shared in this post. You could even mix and match methods – as long as they suit your style – and you’ll be surprised at how many ideas you can drum up. What’s your go-to method for coming up with blog post ideas? Let’s keep the brainstorming session going in the comments section below!